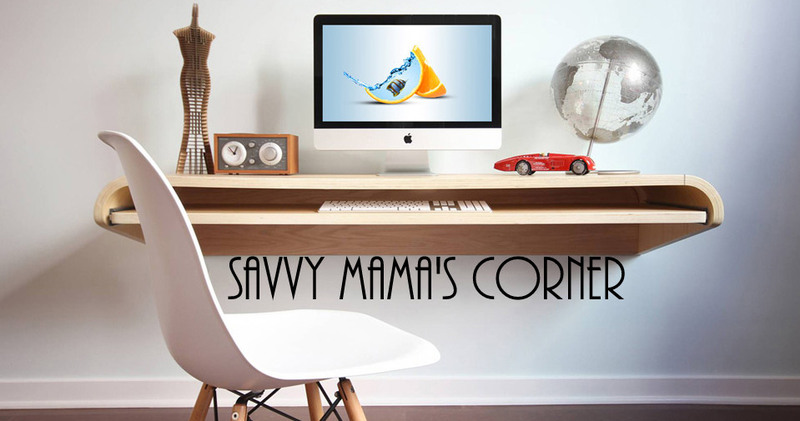 Savvy Mama's Corner: Saturday Freebies! Get 100% natural roasted delicious coffee in an instant. Fill out the form to receive your FREE Moist SURE sample.